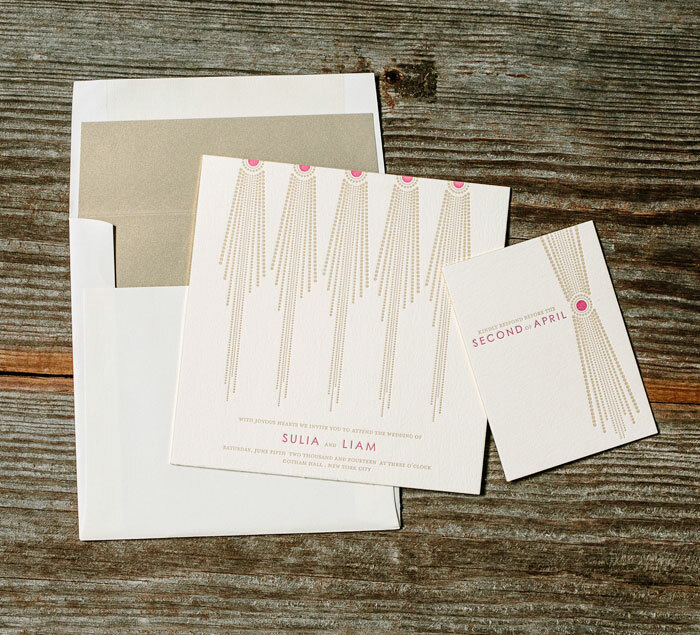 Save up to 20% on Wedding Invitations in October! During the month of October Bella Figura is featuring Kamal as their Designer of the Month! 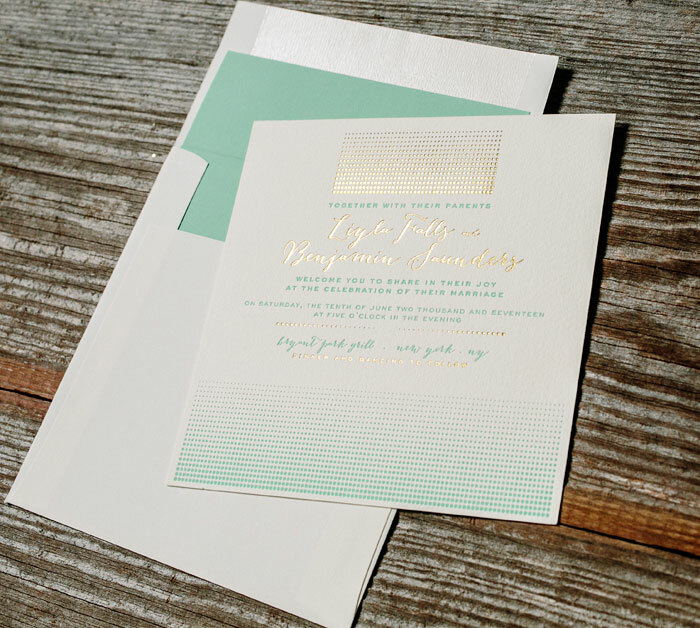 Kamal’s collection of glamorous wedding invitation designs will be 10% off from now through October 31 – and you can save an additional 10% if you order 6 or more printed pieces! 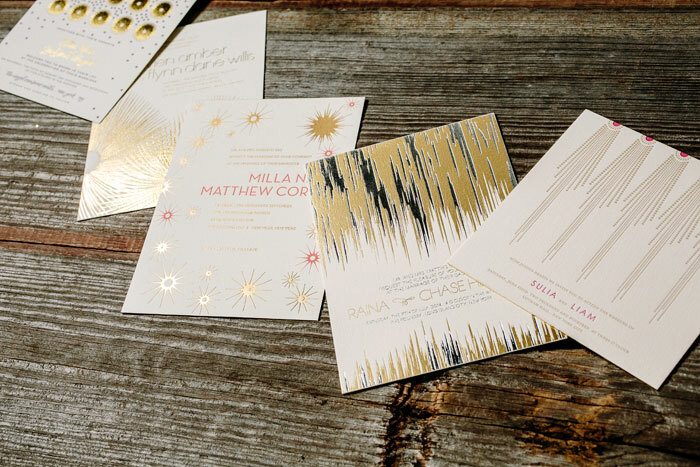 Kamal’s designs are daring yet fun, and like the rest of Bella Figura’s 300+ designs, they’re all completely customizable – you can change the inks, fonts, and more to make them your own. Order any of Kamal’s designs for your wedding invitations, save the dates, party invitations, or even holiday cards! Here’s a peek at some of her collection…. 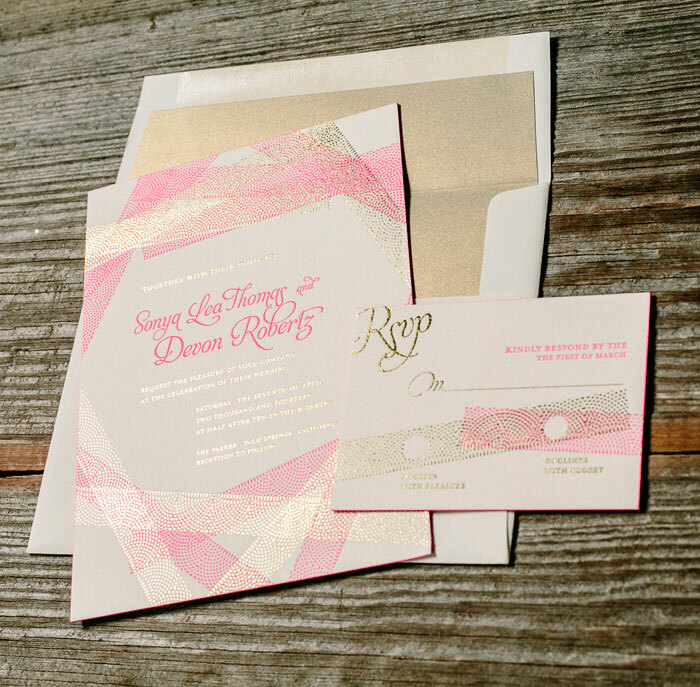 Bejeweled by Bella Figura shows off antique gold and fuchsia letterpress inks on our ivory paper. 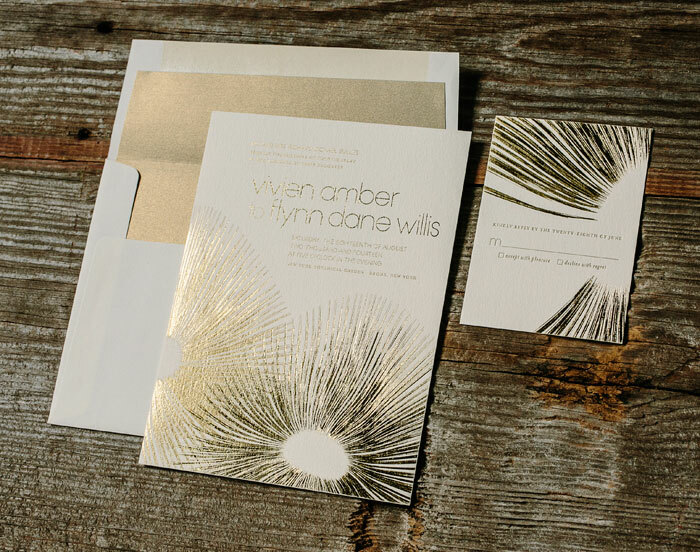 Glamorous Blooms features gold matte and gold shine foil on our ivory paper. 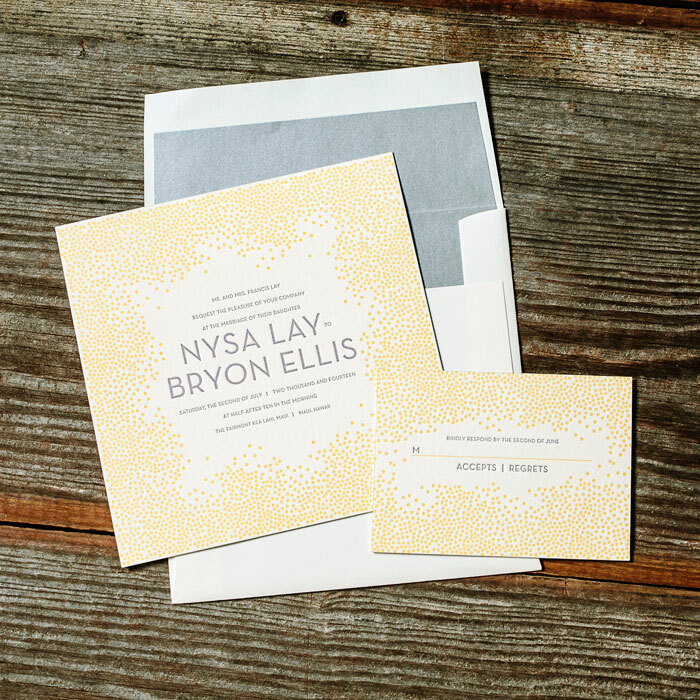 Stipple features letterpress printing in sea-side ink and gold shine foil stamping. 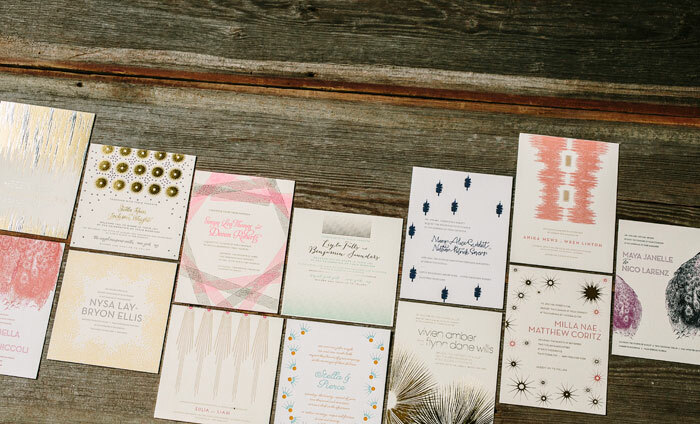 with endless customization options you create your dream wedding invitations!